• We dispose of in-house research skills and equipment to perform quality and material checks. • We provide you with a selection of samples, shadecards, and suppliers’ profiles, tailored to your needs. • We edit special filo-tex shadecards promoting our in-house prompt-delivery stock service. • Our trademark is quick and competent request management. 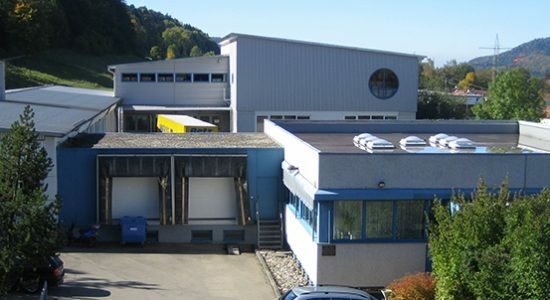 filo-tex Garnvertrieb GmbH was founded in 1983 as a subsidiary of Schulz-Garne, which has been successful as a sales representative for spinning mills since 1865. Our in-house stock service for industrial yarns (up to 1,500 tons) with locations in Albstadt, Wuppertal, and Chemnitz, enables us to ensure instant delivery of virtually all yarn types our national and international customers need for fashion and technical fabrics. Our clients are renowned yarn manufacturers engaged in circular and flat knitting, weaving, warping, twisting, ribbon weaving, and lace production.